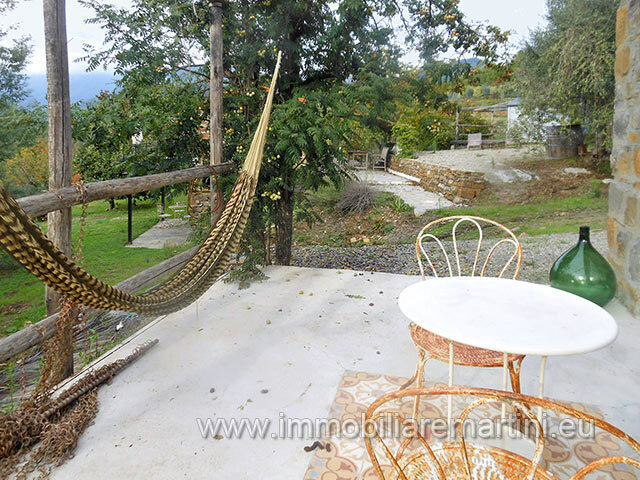 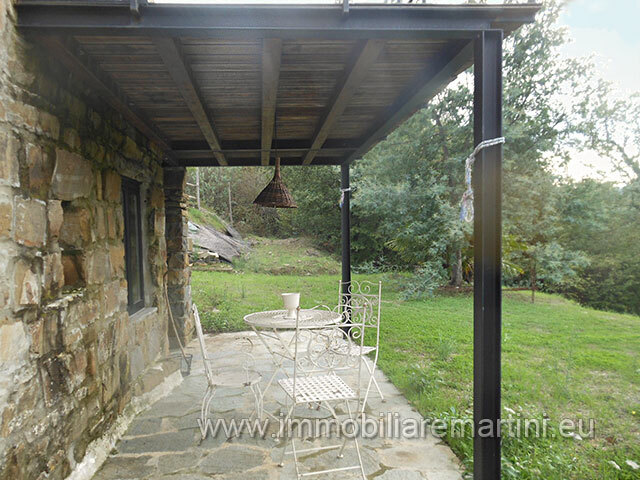 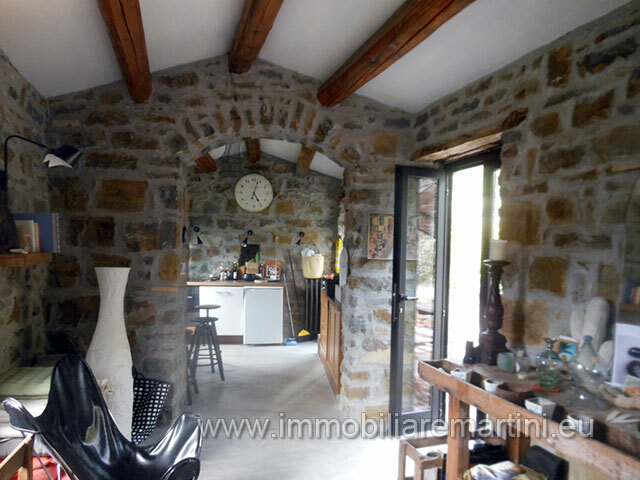 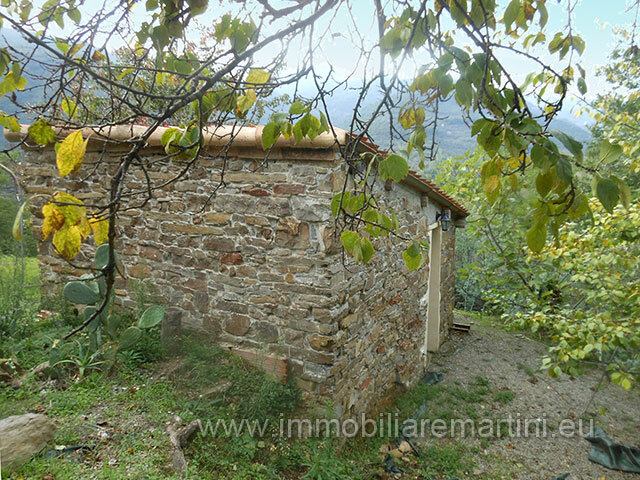 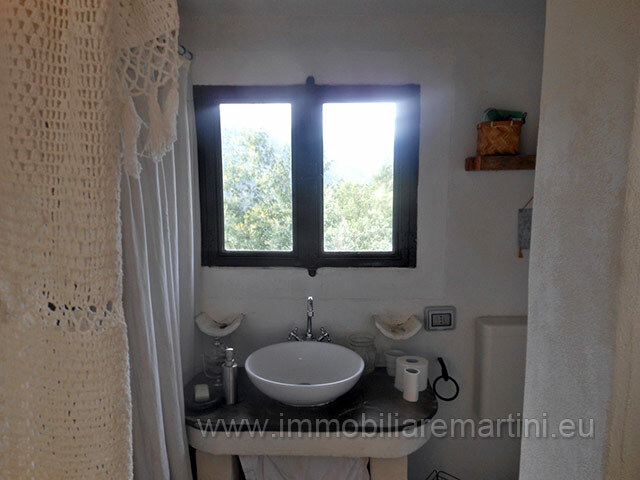 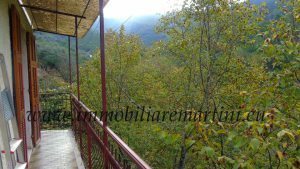 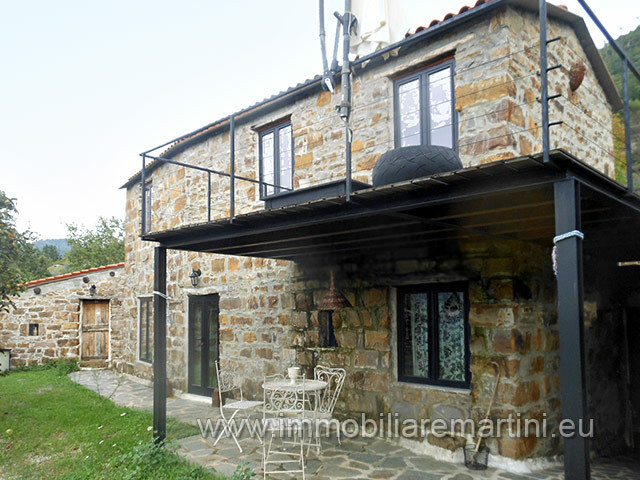 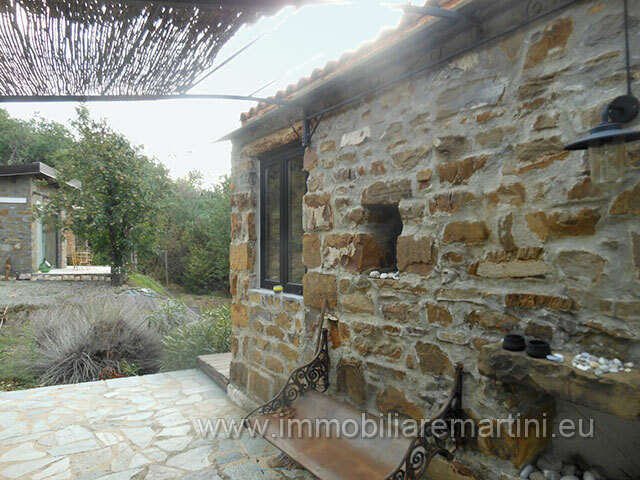 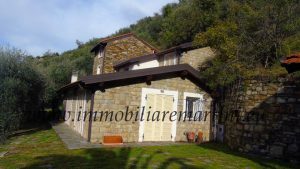 Nice independent renovated house on a nice plot of 9670 m² in the countryside of Apricale. 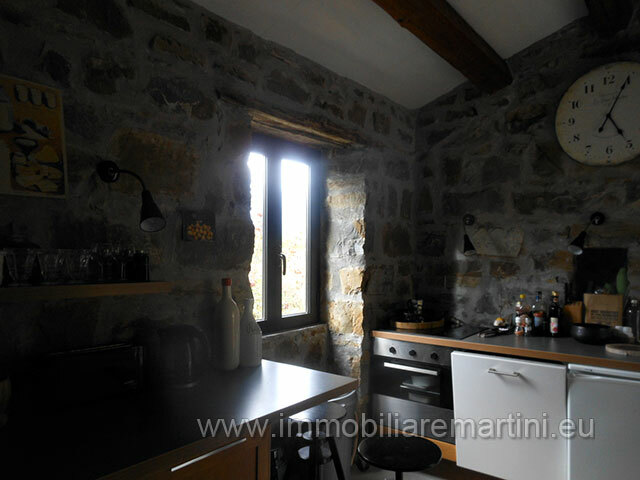 On two levels, about 60 m² plus a terrace of 14 m². 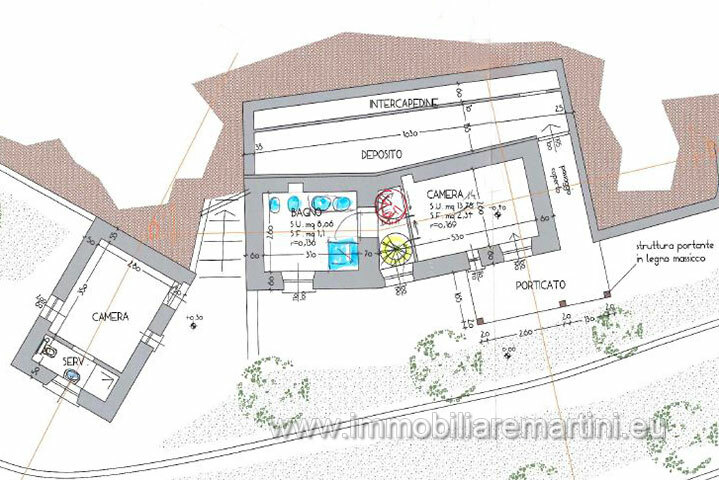 - Ground floor: 1 bedroom, 1 large bathroom and 1 storage - First floor: living room, kitchen and terrace New roof and aluminum windows with double glazing. 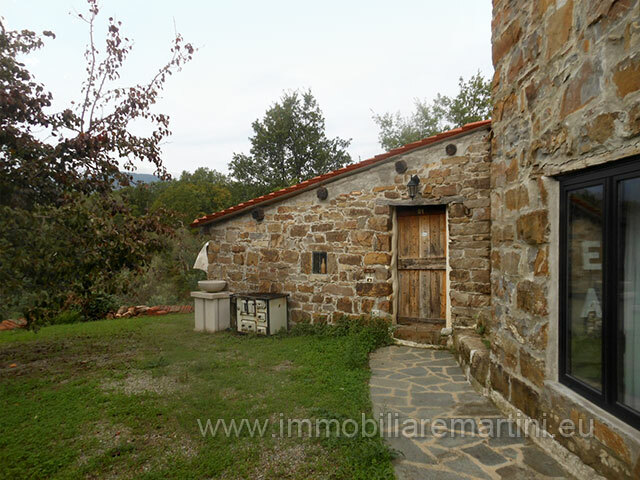 Nearby are two small outbuildings. 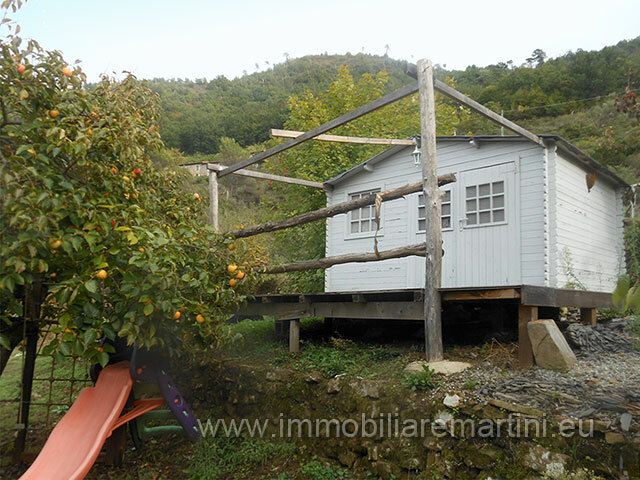 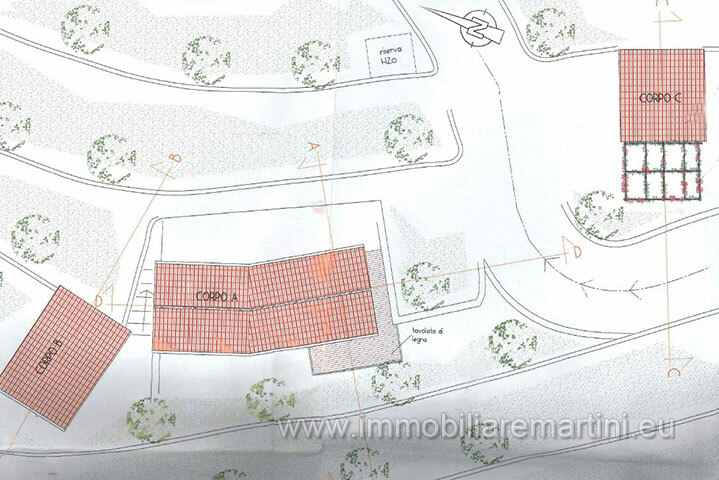 One of 13 m² consists of a bedroom and bathroom and the other a local of 10 m² with a pergola 10 m². 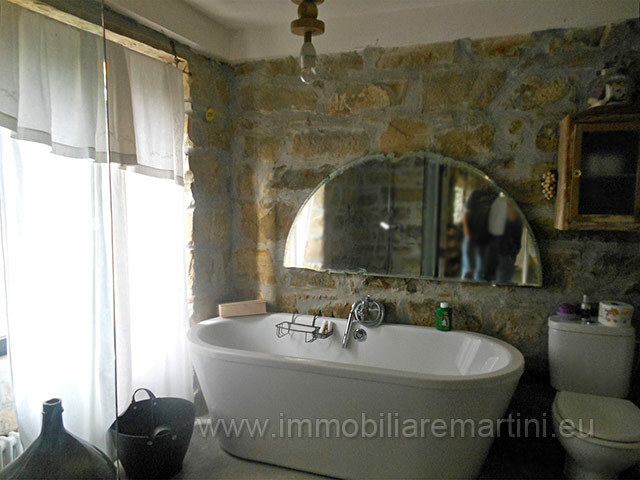 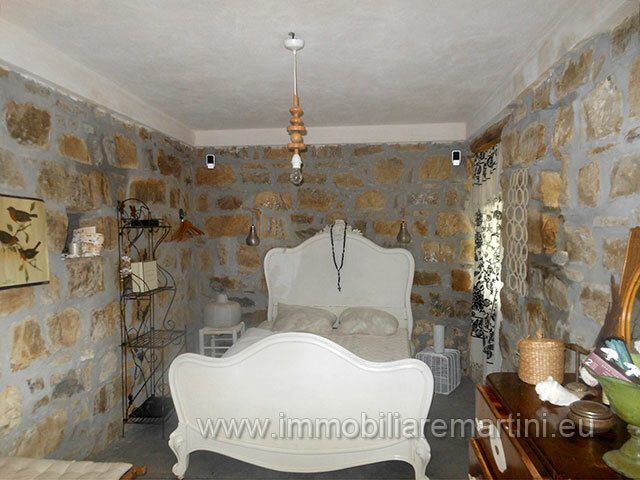 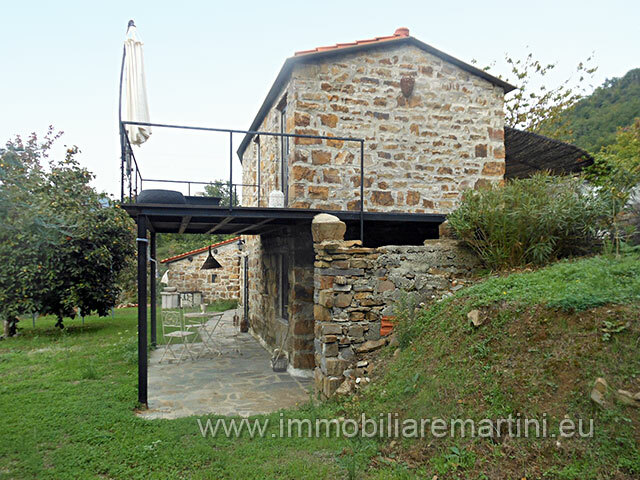 Excellent investment for B & B, agriturismo or rental. 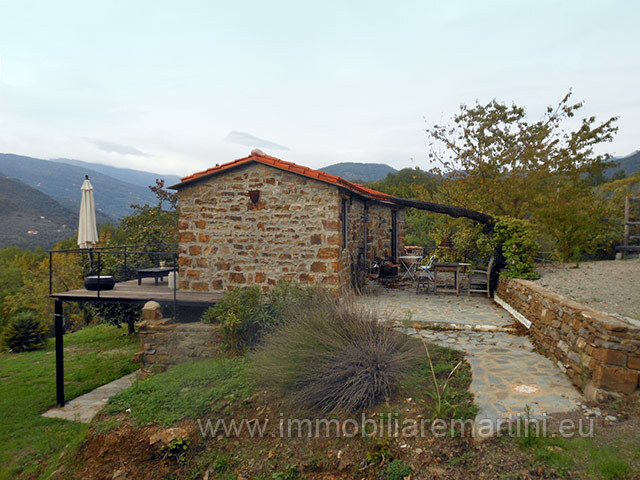 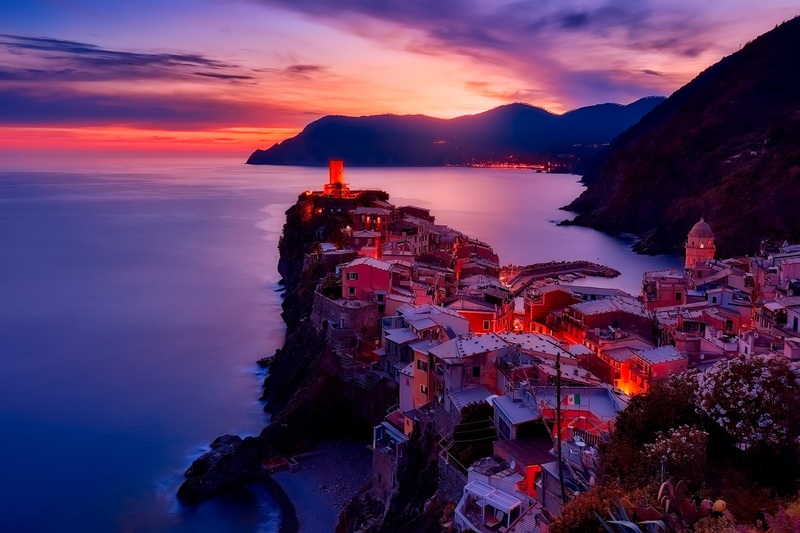 About 20 minutes from the sea and 1 hour 10 from Nice.